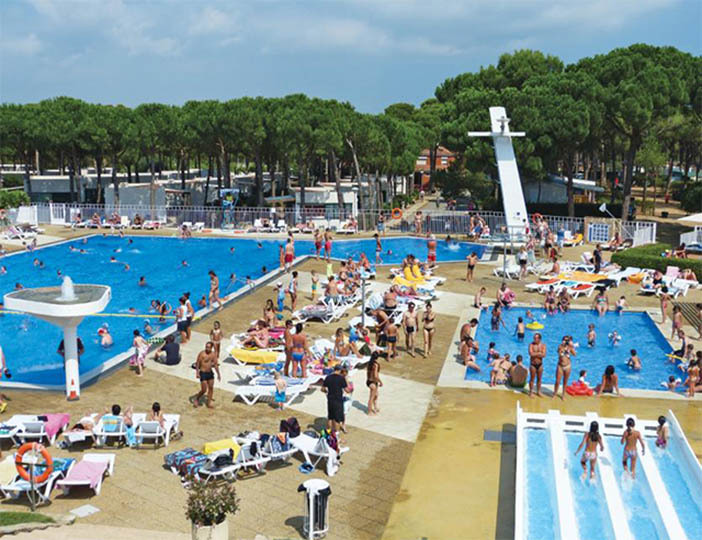 Particularly suited to young families in early summer when the parc is quieter, this large but exclusive parc is one of Spain's best. 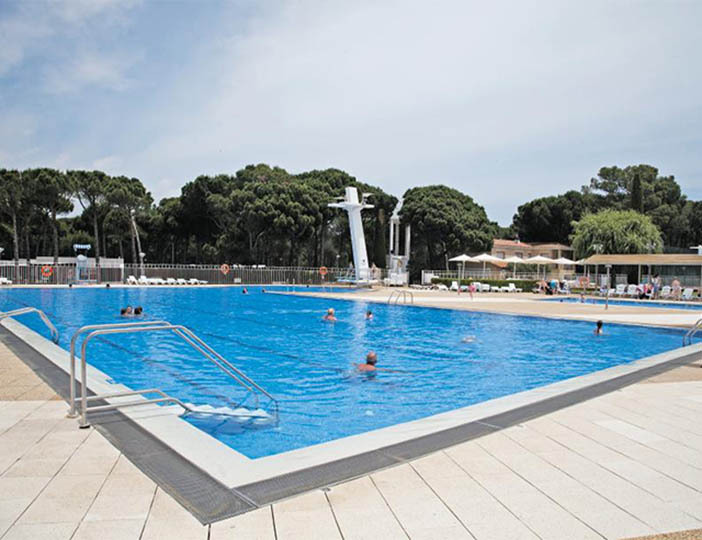 The pool complex is a real showpiece and there are all sorts of sports to enjoy, as well as a wide range of activities organised for children by the Cypsy Club. 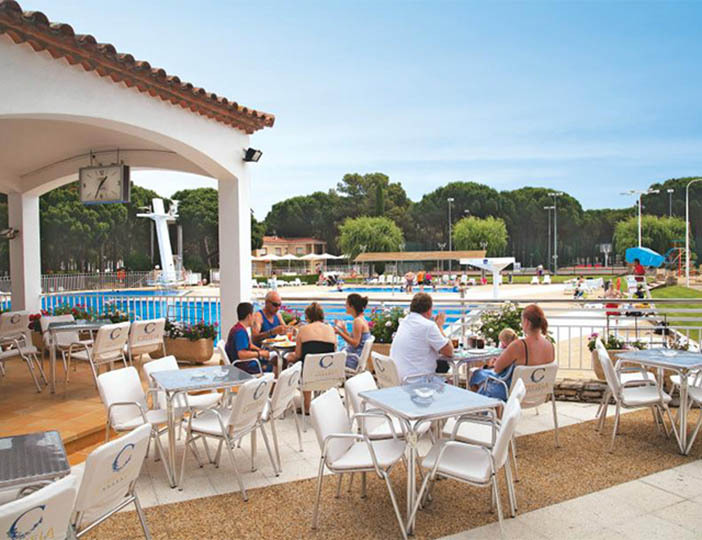 Most of the many amenities are open throughout the season and the mobile homes are located close to the parc's superb facilities, including a restaurant and relaxing terrace bar, which overlooks one of the children's play-areas. 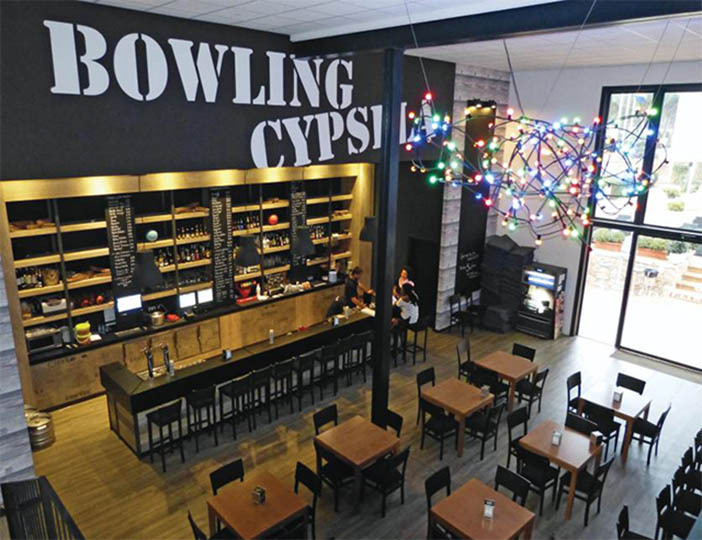 There is also a weekly disco in low season, with bands and disco nights in peak season. A hands-on management style ensures an orderly parc; however the parc remains relaxed and friendly. Beyond the parc itself you'll find unspoilt countryside, with a short drive taking you to the lovely town of Playa de Pals.